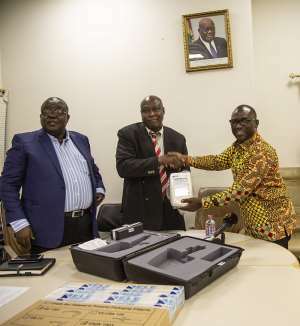 Mr. Hassan Tampuli, Chief Executive Officer of NPA made this known when he presented the Brookfield Viscometer to the Ghana Highway Authority (GHA) at a brief event in Accra on Monday. 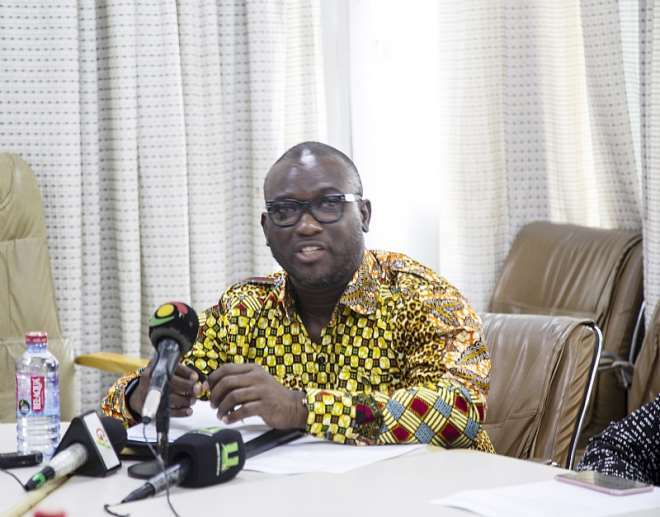 The equipment, which was in fulfillment of a request to enhance the enforcement of bitumen regulation, will reduce the testing time of bitumen samples from the Western Region and ensure that a substandard product is not allowed into the market. 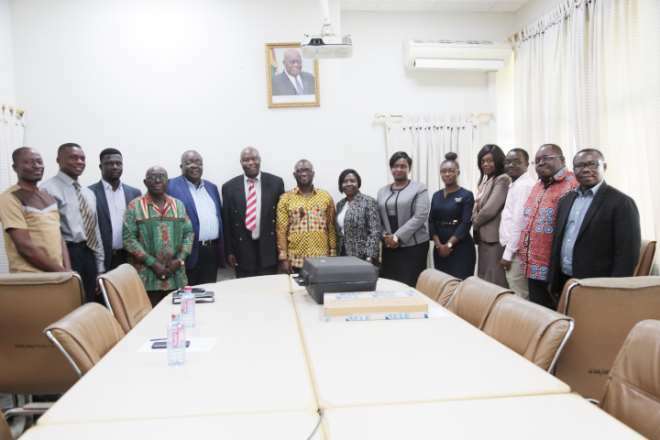 Mr. Tampuli said that the move would also streamline the operations of Bitumen Marketers and enable the NPA to commence the process of regulating bitumen consumption. 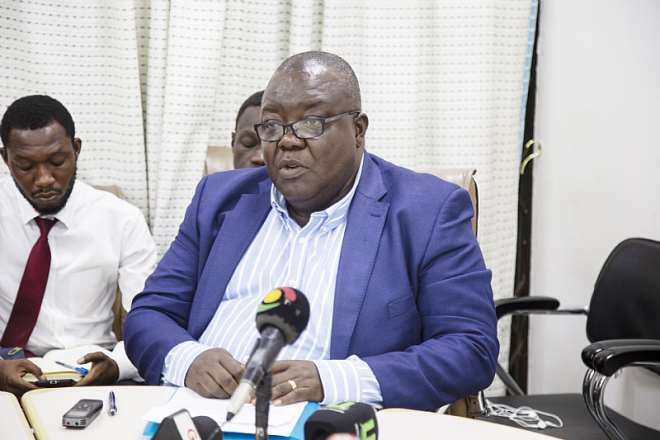 “With this addition to the two already in Accra laboratory, the Takoradi laboratory need not come to Accra to conduct the standard test… we are certain that only quality bitumen product will be imported into the country,” he stated. Receiving the equipment, Mr. Ernest K Arthur, Chief Executive Officer of GHA, thanked the NPA for assisting his outfit with the equipment. He recalled that in April 2017, the NPA committee set up to streamline the operations of Bitumen Marketers in the country and identified a quality of bitumen delays in the result as some of the challenges in the sector. This was to enable the NPA to obtain enough data on the bitumen industry to effectively provide policy regulation to enhance the efficiency of the industry.